California American Water, a wholly owned subsidiary of American Water (NYSE: AWK), provides high-quality and reliable water and/or wastewater services to more than 600,000 people. On the Monterey Peninsula, California American Water serves the communities of Carmel-by-the-Sea, Carmel Valley, Carmel Highlands, Pebble Beach, Pacific Grove, Monterey, Del Rey Oaks, Seaside, Sand City as well as several areas along the Highway 68 corridor. Also in Monterey County, California American Water serves the community of Chualar. California American Water customers on the Monterey Peninsula are billed on a tier system. Tier 1 starts with 29.9 CGL, and after customers use more than that amount, they move up to Tier 2 which is an additional 29.9 CGL. Tier 3 is for the next 44.9 CGL, followed by Tier 4 with the next 67.3 CGL. All water consumption over 172.0 CGL is a part of Tier 5. For reference, 1 CGL is 100 gallons of water. 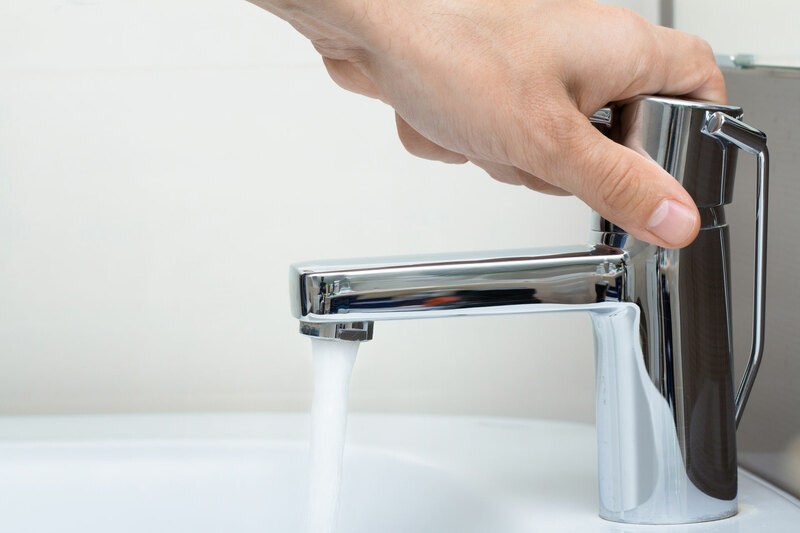 If you have any questions about the tier system, please contact California American Water’s 24-hour customer service center at: 1-888-237-1333 or local California American Water conservation representatives at (831) 646-3205. California American Water currently offers a low-income assistance program that discounts monthly water charges for qualifying customers in the Monterey District. For a copy of the H2O low-income application and to view qualifying guidelines, contact our customer service center at: 1-888-237-1333, visit our local business office, or download the application online.